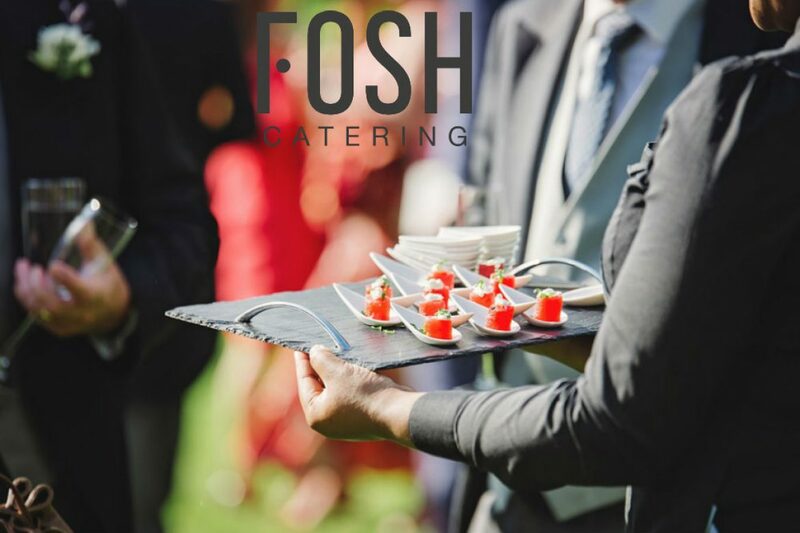 At Fosh Catering, we offer the best catering service for vanguard events such as wedding and celebrations. We work with high quality products and haute-cuisine techniques. When preparing a catering for an event, we must considerer not only the food we will be serving, but also the way we are going to do it. It is important to create good memories of the event for the guests, and the best way to do it is giving them high quality food and also an adequate customer’s service. In this regard, when will it better to serve a cocktail to take standing? Or on the contrary, will it be better to prepare a traditional meal and sit at a table? First of all, we have to considerer the tone we want to give the event. For casual celebrations, to take a cocktail standing is always a good option since it allows the guests to talk and move freely around the room. Likewise, for business events this is also a good alternative, because guests want to do some networking and this kind of cocktail makes it easier. Secondly, it is important to consider the time of the event. If it is on the afternoon, it is recommended to have a standing cocktail, even if it was a breakfast or a snack. We could still have some side tables and stools for those who would like to seat and be more comfortable. For events where guests are seated, we recommend dinners, that usually last longer. For this kind of celebrations, more elaborated dishes are required. 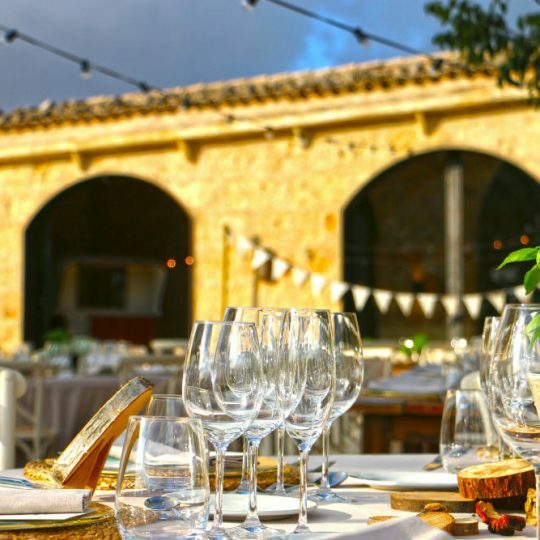 Here at Fosh Catering we adapt to the style of each event and we present elaborated menus with the best of the Mediterranean gastronomy. Nevertheless, you don’t have to choose only one option. ¡You can combine them both! If the event is meant to last all day, go with midday cocktail and a dinner at the table. If not, offer the cocktail before sitting at the table to eat or maybe prepare some bars with appetizers where guests can come and snack. Whichever idea you have, tells us about it and contact us to book your event. We will wait for you!